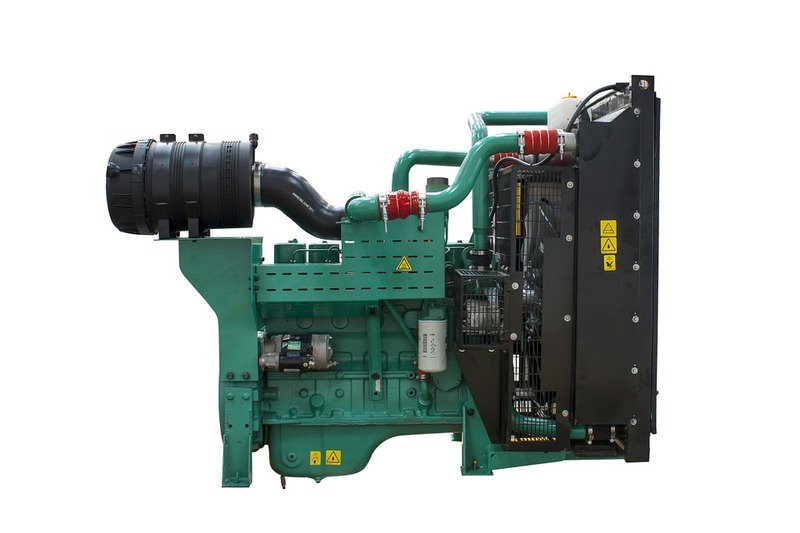 A generator is a device that supplies electricity during power interruptions or when power is needed in an area that is not connected to an electrical grid. A generator prevents the disruption of an activity or business operation when the power grid temporarily shuts down. Generators have different physical and electrical configurations that may be used in different applications. A generator uses mechanical energy to force the movement of electrons along a wire through an external electrical circuit. A simple metaphor is to compare a generator to a pump that pushes water through a pipe. Instead of pushing water, though, the generator uses magnetic force to push electrons along. A water pump moves the water molecules by applying pressure. In the same manner, the magnet in a generator supplies pressure to push electrons along. In an electrical circuit, the current (or amperage) is a measurement of the number of moving electrons and is expressed in amps. The pressure that pushes the electrons along is referred to as the voltage, and it is measured in volts. As an example, if a generator that spins at 1,000 rpm produces 1 amp at 6 volts, it means that 1 amp is the number of electrons moving along the wire each second while 6 volts is the amount of pressure pushing the electrons. The modern generator operates on the principle of electromagnetic induction, which was discovered in 1831 by Michael Faraday. He found out that it is possible to induce the movement of electrical charges by moving an electrical conductor in a magnetic field. Wires that contain electric charges are electrical conductors. The movement results in voltage difference between the ends of the electrical conductor, causing the electric charges to flow. This process generates the electric current. Engine – provides mechanical energy input to the generator. Alternator – produces the electrical output from the engine’s mechanical input. Fuel system – the tank and the lines that supply the fuel that runs the engine. Voltage regulator – regulates the voltage output of the generator. Cooling and exhaust system – withdraws heat produced by the continuous usage of the generator. Lubrication system – lubricates the moving parts of the generator for durability and smooth operations. Battery charger – constantly charges the battery-powered starter. Control panel – the user interface of the generator. Main assembly or frame – the housing or support base of the generator. In its simplest form, a generator is a device that converts mechanical energy to electricity. Today’s generators are a whole lot more complicated than that, though, adopting sophisticated computerized operations. A good generator offers stability and safety in the event of power outages from weather or other interruptions.